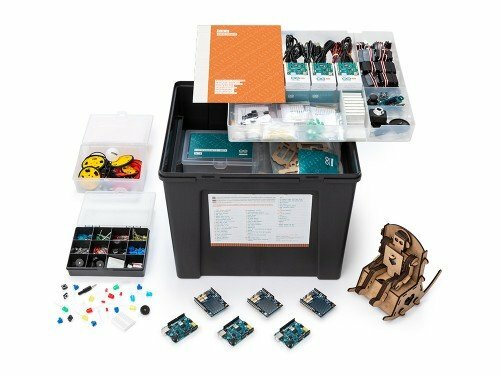 Creative Technologies in the Classroom 101, or CTC 101, is Arduino’s one-of-a-kind STEAM (Science, Technology, Engineering, Arts, and Mathematics) program for upper secondary education. 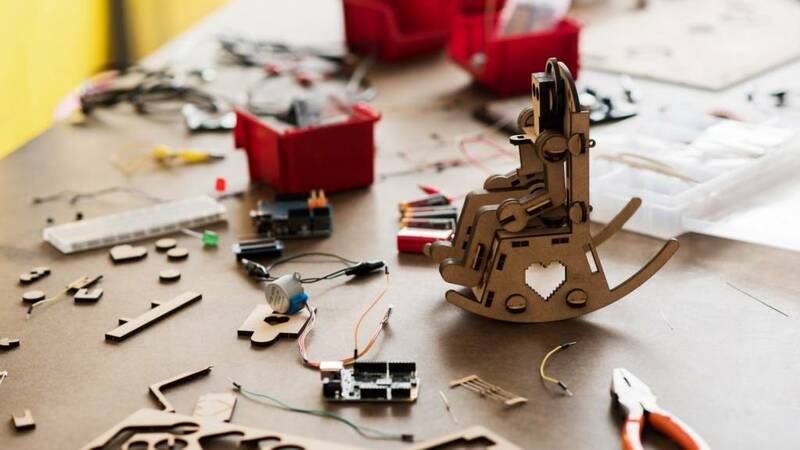 Students are introduced to the foundations of programming, electronics, and mechanics through a series of playful, welldocumented projects and easy-to-assemble experiments. Tailored for high school students ages 13 to 17, CTC is the ideal professional development program for upper secondary school teachers and educators. 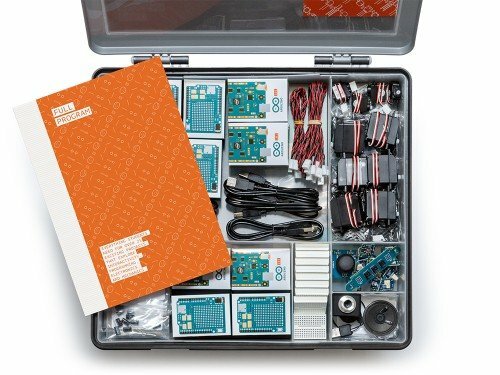 CTC 101 is a modular STEAM program consisting of more than 25 projects and easy-to-assemble experiments. ● Take a hands-on approach to achieving defined learning objectives. ● Enhance their problem-solving and teamwork skills in a collaborative environment. 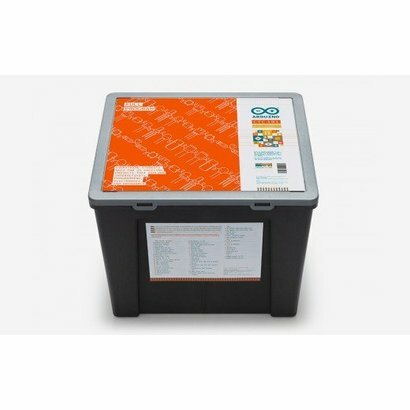 Six Arduino 101 Boards - a microcontroller with programmable inputs and outputs that allow users to create interactive electronics, Six Education Shields - a unit that is placed on top of an Arduino board to make connecting electronic components easier. 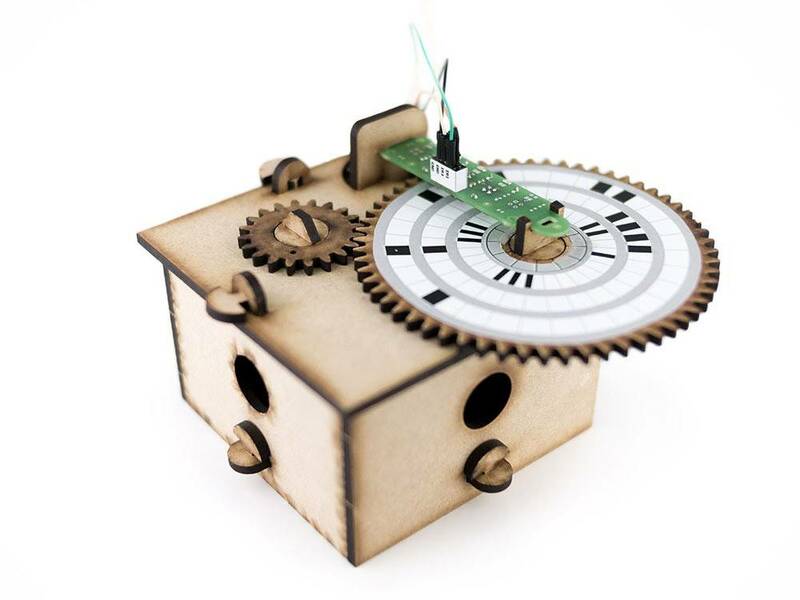 A set of Sensors and actuators - includes light sensors, button inputs, knock sensors, potentiometers, touch/capacitive sensors, tilt sensors, infrared array, a joystick, LEDs, buzzers, a speaker, servo motors, and more. Component Modules - quick-connect modules that include necessary components onboard, Connectors and various components - other items needed to complete electronics assembly.